Dust mites are found in most homes and chances are, there's a bunch of them lurking somewhere in yours. Don't run out of your house just yet. Thankfully, these microscopic monsters don't directly feed on people but they do have an appetite for dead skin cells that we shed every single day. In fact, up to 90% of household dust can be composed of dead skin and the majority of this is trapped inside air vents. This may be the cause of your allergies, so if you haven't engaged the air duct cleaning services of professionals in about two years, it may be time to pick up the phone. We can't have enough of our pets. We hug them, roll around with them on the floor and even cuddle with them in our beds. As pet owners, we may be particular about cleaning their hair where they've been staying around the house but we can't clean after them every single moment they're shedding hair and dander. These get airborne, circulate around the house and eventually get trapped in vents before they are once again circulated. If you inhale dander or animal hair, you'll experience allergy symptoms such as sneezing, coughing and itchiness of the throat. Sensitive individuals can even develop asthma. 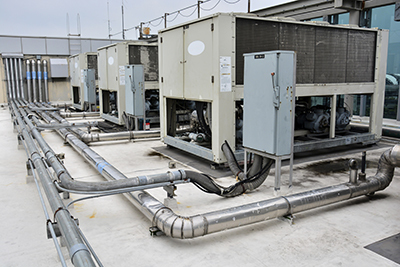 If you're experiencing any of these, then perhaps you're due for HVAC unit maintenance. Moisture is the enemy for air ducts and air conditioning systems. When there is moisture, there is going to be the danger of mold and bacterial growth. Both of these produce a foul smelling odor that circulates around the house, spread and destroy parts of the home and may even cause lung infections. 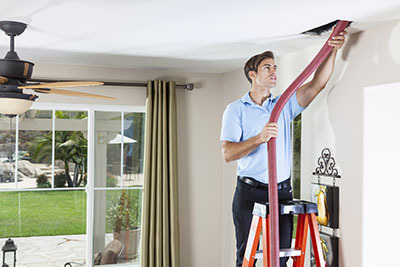 The dangers that they pose make it necessary to have air duct sanitizing done. You only actually have to clean your air ducts every couple of years or so but even then, a couple of years of dust accumulation in the vents is enough to decrease the efficiency of air flow and quality. You'll find that after getting a professional air duct cleaning service done, your home's indoor air quality will be vastly improved. 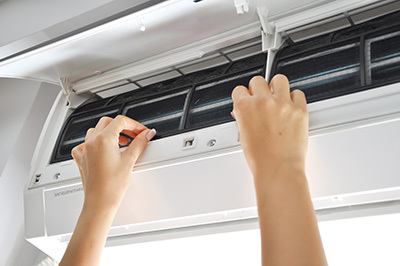 Not only are you able to breathe in fresh air but you will also be able to control the temperature much easier. 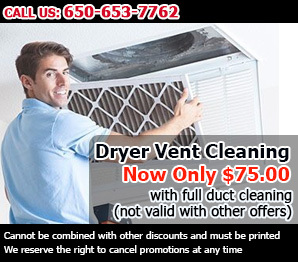 You'll feel these benefits after a vent and air filter cleaning is thoroughly performed.